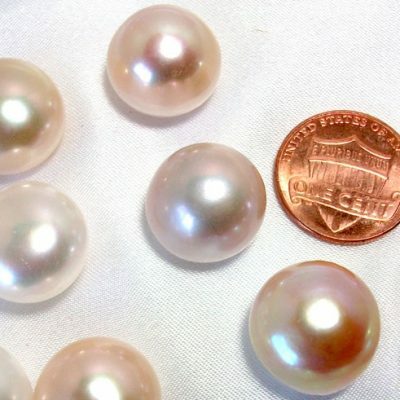 If you are looking for something special then you will love these unique pearls. 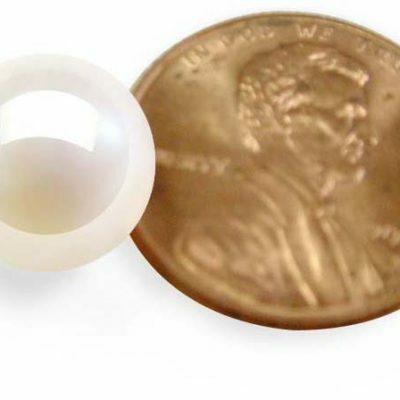 Because these pearls are created by nature, they are irregularly shaped and each one is very different. This picture is taken with a penny next to it to give you a sense of its size. The price listed is for one piece only. 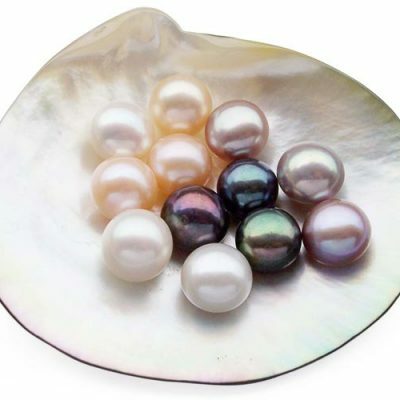 Please note these pearls are picked at random. 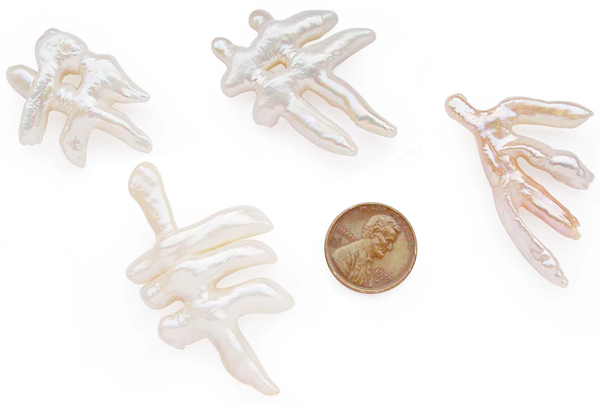 If you would like to specify the shape, please email us at support@orientalpearls.net and we will try to pick one that meets your demand.